Wyoming recently passed sweeping legislation that seeks to legalize and formalize various aspects of blockchain technology. 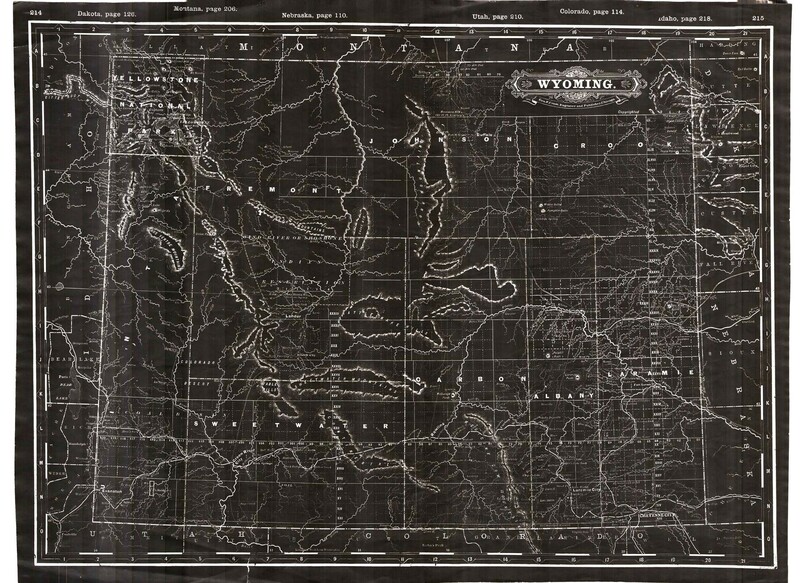 The Wyoming crypto law reform project is comprised of several interlinked pieces of legislation. As of February 20, 2019, the Wyoming legislature has passed four bills — which are now on the Governor’s desk. If/when signed, the bills will officially become law effective July 1, 2019. These different pieces of legislation address different aspects of the blockchain ecosystem. Without getting into the minutia of the legislative process, we can already sketch out the general structure of this legislative/regulatory scheme. Mindful that we’re painting with a broad brush, we can lump each of the disparate pieces of legislation into a single placeholder unit, which we’ll call — Wyoming Crypto Law. This taxonomy tracks the familiar security v. utility binary of the Howie test from the United States, while introducing a standalone category for Bitcoin and, presumably, other existing large alt coins (Ether?). WY Crypto Law classifies digital assets as property within the context of the Uniform Commercial Code. This means that individuals & firms have rights to own digital instruments without the need for intermediaries. This legal regime of direct ownership will presumably remove even more barriers when asserting crypto legal rights, and opens the floodgates to a new bumper crop of crypto-secured transactions along well-understood UCC precedent. Direct digital asset ownership will also presumably facilitate easier conveyance and fractional-ownership regimes. Second, the Wyoming Crypto Law enables securities to be issued in tokenized form. Apparently, the goal here is to make Wyoming the new go-to jurisdiction for incorporating — similar to the status that Delaware currently enjoys. This doesn’t apply just to blockchain/crypto firms, but arguably to any brick-and-mortar business that wants to raise crypto capital through an ICO. Fourth, just-for-crypto depository institutions translate into stronger and yet more flexible custodial regimes, where institutional investors and Wall Street can meet to transact (and resolve disputes) by reference to common legal standards. There are many other major points to address. For now, everyone should expect publication of analysis by the Wyoming Blockchain Coalition, due soon. Big picture, the legislative intent is to make it easier for blockchain operators to do business. Rehypothecation is a felony in Wyoming. Long cites Smith v. State, a 1986 Wyoming Supreme Court case for this proposition, which we’ve not analyzed de novo. This, presumably, will lead to more stability in digital asset markets, because at the end of the day, everyone will have a much clearer understanding of who owns what. That being said, it’s not clear how the apparent criminal prohibition on rehypothecation will work alongside common law consent & constitutional freedom of contract principles. FinTech wizards can always insert consent-to-hypothecation clauses, and private parties are generally free to opt out of many well-meaning statutory schemes (e.g., prohibition on usury v. today’s consumer credit markets). It’s also unclear whether parties will be able to circumvent the prohibition on rehypothecation via piece-meal and/or severable choice-of-law/choice-of-forum provisions. Ultimately, these tensions will need to be tested in the courts of Wyoming and in the courts of sister jurisdictions. Nobody can predict which way judicial winds will blow. One of the coolest features of the Wyoming Crypto Law is its open-ended and supportive approach to blockchain firms. Wyoming legislators understand that the crypto-economy needs abundant regulatory runway, and so they are expressly carving out “sandbox” provisions for experimentation and innovation. If Wyoming’s judges and administrators can keep their hands off the crypto “sandbox” that Wyoming’s legislators have created, the sandbox provisions will likely end up as the most disruptive and consequential parts of the new legislative scheme. For now, it seems that Wyoming understands the cost of regulatory intervention and the value of open-ended experimentation. Everyone should want this approach to prove useful at scale.